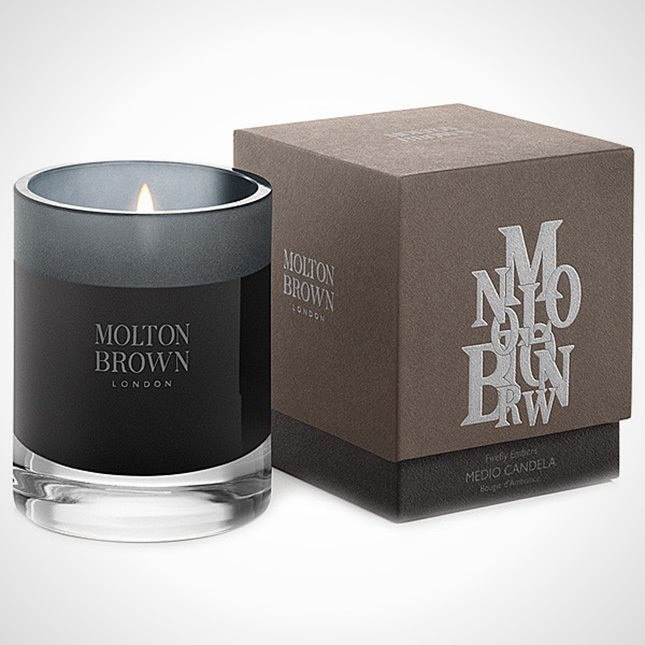 Molton Brown Black Leather Accord & Cade Candle is London via Russia. Unexplored terrains and puzzling scents. This scented candle has a unique, contemporary aroma evoking campfires and aged leather. The Blend: Top notes: birch oil and cedarwood. Formerly known as Firefly Embers.